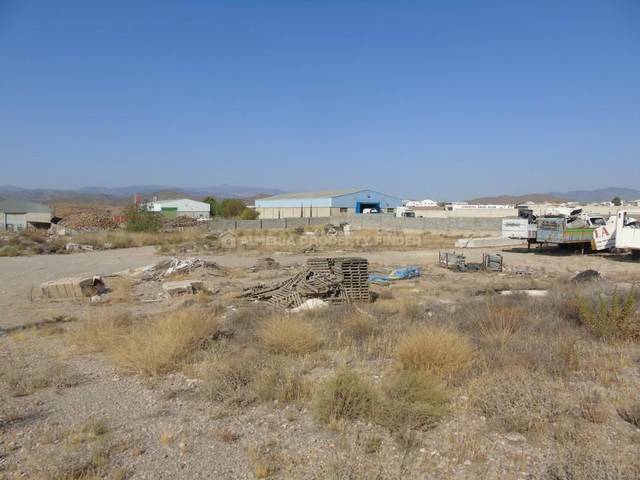 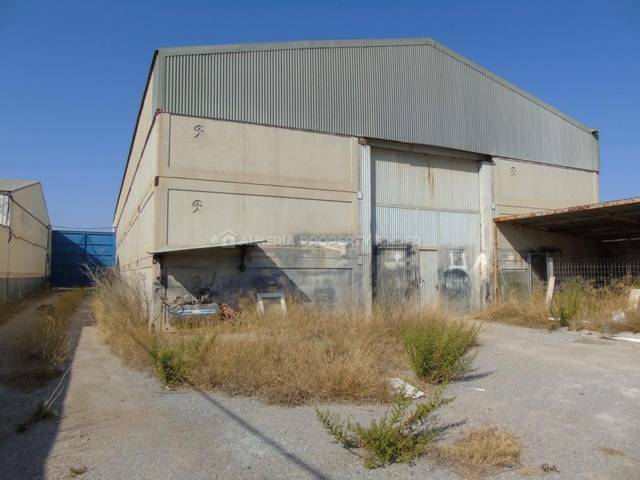 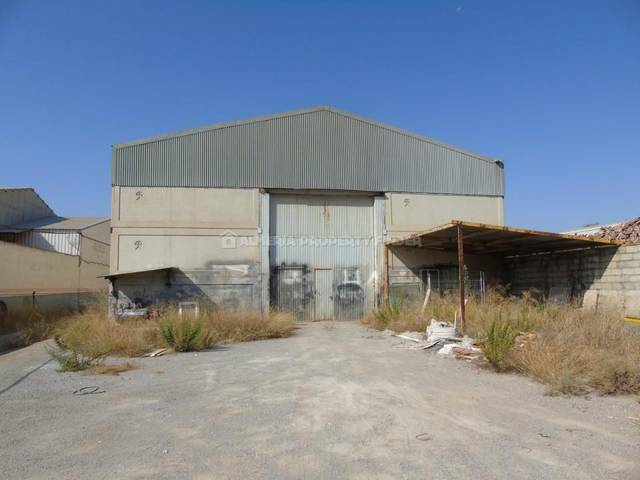 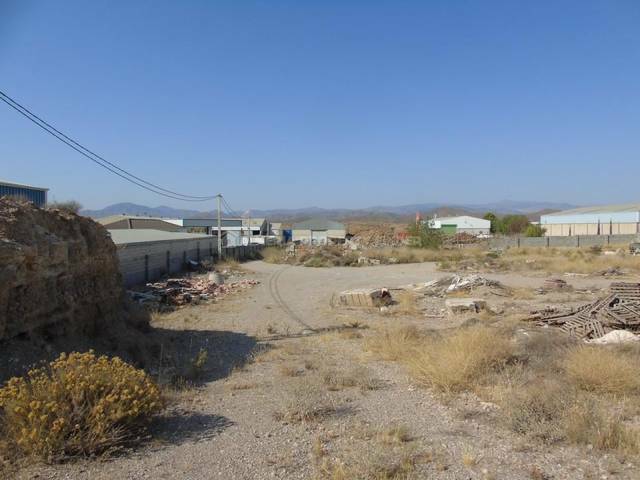 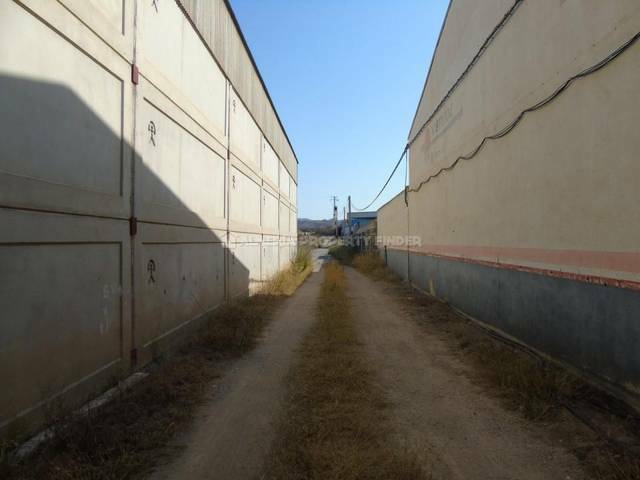 Large detached industrial unit with land for sale or rent, situated just outside the popular town of Albox. 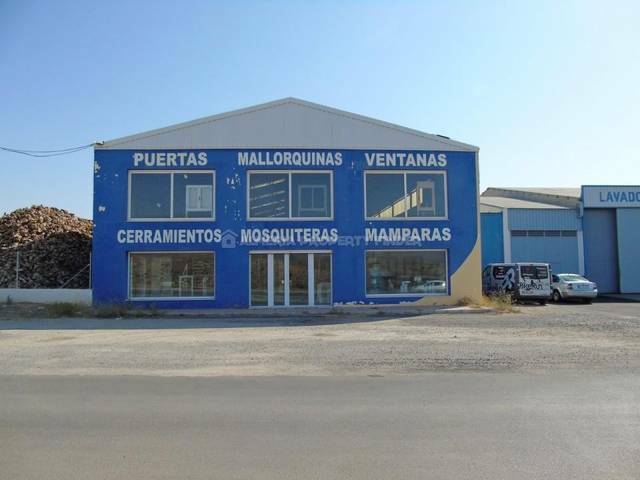 Built in 1996, the property has a build size of around 600m2, and is set in a flat plot of 10.000m2 with excellent access to the A334 which leads directly to Albox and to the coastal motorway. 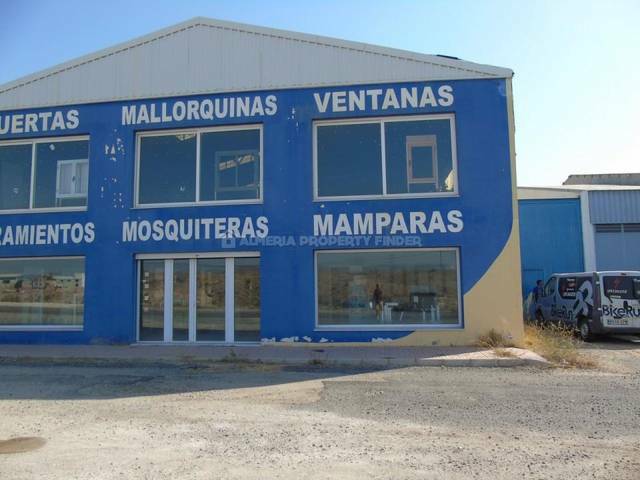 The property is available to rent at 1000 Euros per month, or to buy at 700.000 Euros.